Become one with nature on this private waterfront lot between Merrill and Rhinelander. 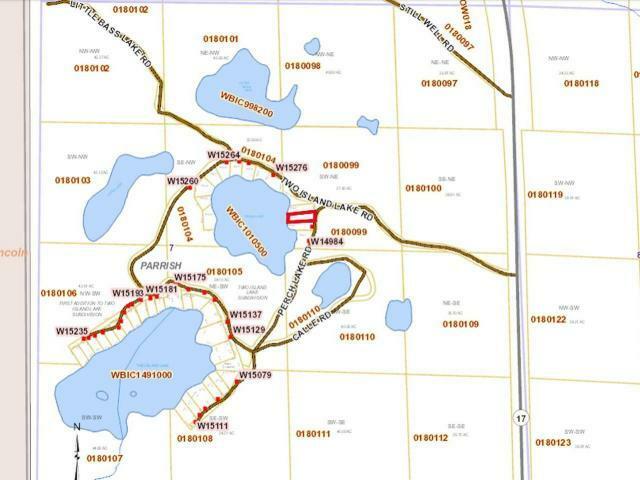 This .6 acre parcel sits on the eastern shore of 16 acre Perch Lake in the Parrish township of Langlade County. With County Forestland and the ATV trail system nearby, explore the hills and hollows till you&apos;re heart is content. As a "perk", this lot was tested in 2002 for a two bedroom conventional septic system. Lots like this, in this area, don&apos;t come around very often, so check it out today!